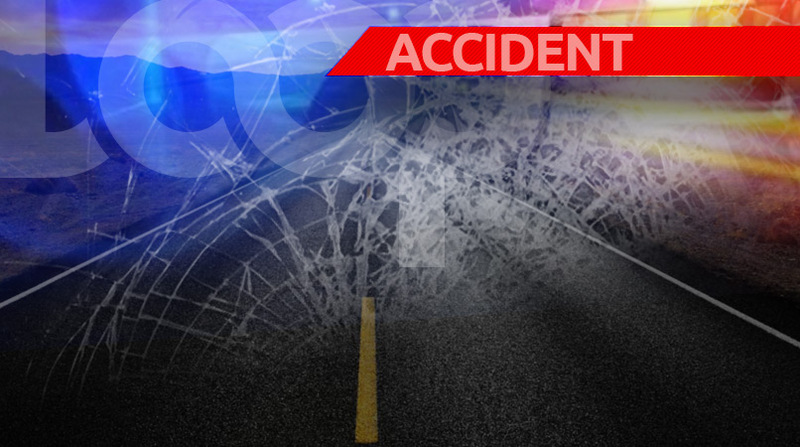 The Trinidad and Tobago Defence Force (TTDF) is promising to launch a full investigation into the death of an 82-year-old woman who was killed after the vehicle she was a passenger in, got into an accident with an army truck on Monday afternoon. This was revealed via a statement issued by the TTDF hours after the incident. The defence force also offered condolences to the relatives of the victim on behalf of Chief of Defence Staff Hayden Pritchard, Officers, and members of the force. The accident occurred on the Priority Bus Route (PBR) at the Pasea Main Road intersection around 12:20 pm. Genora Sandy died after the regiment cargo truck, an International Flatbed with articulated arm, smashed the small vehicle on the side she was seated. The car was pushed several meters away and then hit a maxi taxi. A man identified as Ivan Pierre survived. 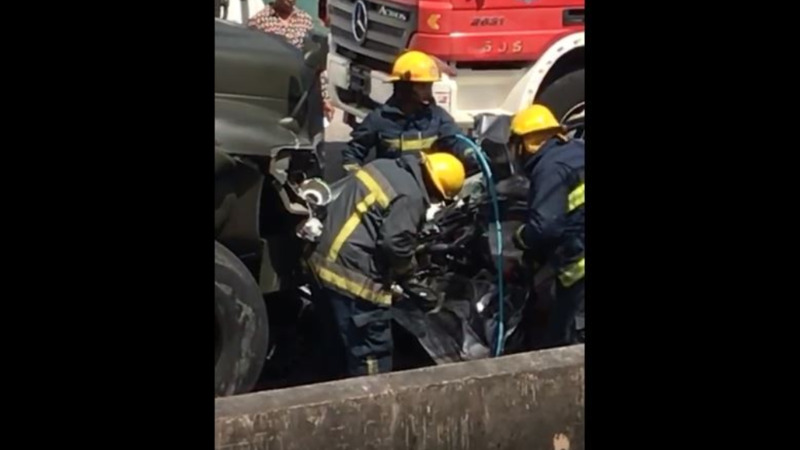 No one in the army truck was injured.